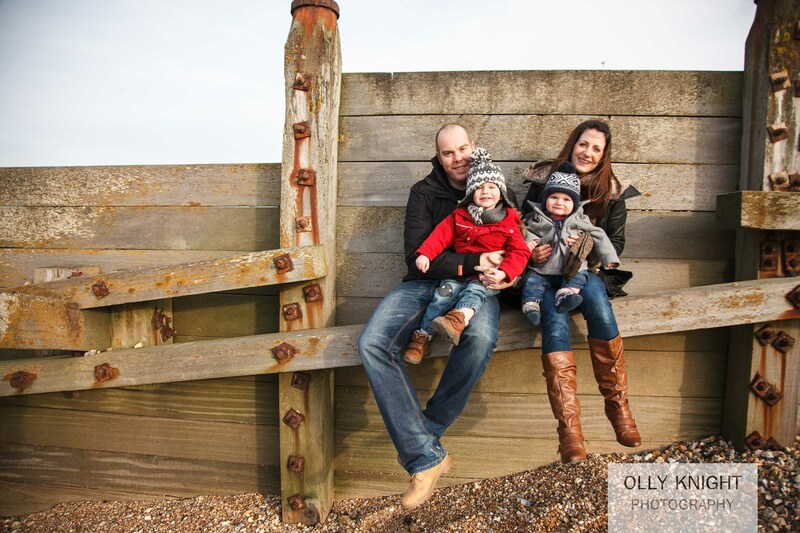 I had a lovely time photographing Dan, Kirsty and their two boys on Whitstable beach. They went for a walk, played some games then went for a coffee. I think it’s great to document a bit of family life when the children are at such special ages. I hope you enjoy a few of my favourite shots. To see more of my family work click here. 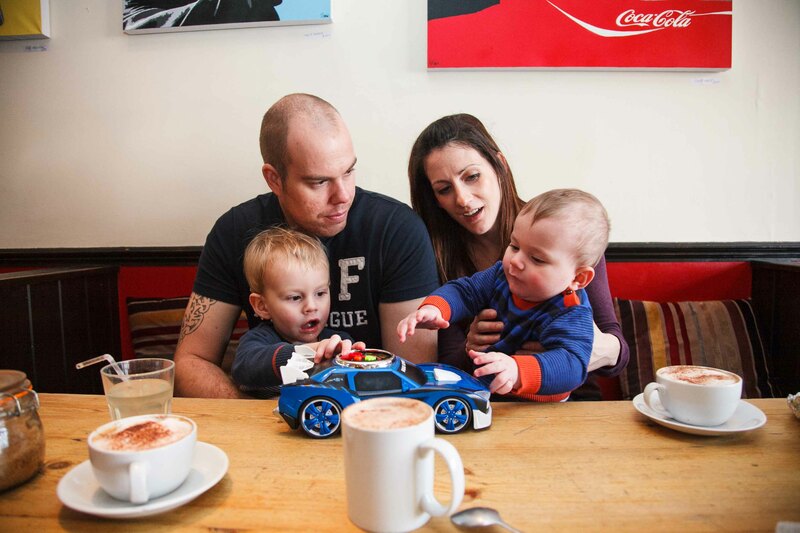 Dan & Kirsty left me these nice words: “Our photo shoot with Olly was an amazing Christmas present! Lovely guy who put us all completely at ease, especially our 2 year old who couldn’t wait to meet Olly again! It was really important to us to capture our family in a place we love, doing what we love doing and Olly definitely achieved that. The photos are exactly what we hoped for and more. We were also hugely impressed by the customer service as we had our edited images on DVD the very next day after the shoot. All in all we had a great time with Olly and will cherish our photos forever. Thank you!